The Hungry Club Forum of Savannah, Inc. (HCFS) will present its monthly Signature Roundtable and Open Forum on Saturday, February 2, 2019 at 9:30 AM in the Multipurpose Room of the WBS YMCA. 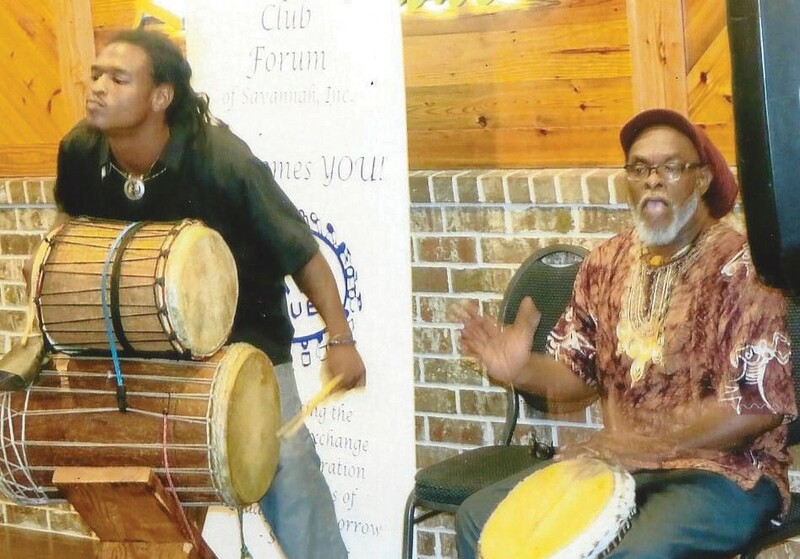 “A Potpourri of Soul: Celebrating, Preserving and Making Black History” will mark Savannah’s premiere community issues forum’s annual celebration of Black History Month. Although we should celebrate Black History every day, according to Diana Harvey Johnson, a consultant to the HCFS, this annual focus highlights the many contributions made by persons of African descent, to America and the world. The forum will take this opportunity to celebrate history, but also to explore new ideas and innovations being developed to take our community on to the next level. “We want to hear what the young leaders and professionals see as opportunities to realize the dreams and aspirations of those who have already made outstanding contributions. The HCFS is interested in continuing to build partnerships and collaborations that will touch the lives of an expanded population in the Savannah Area and the region. 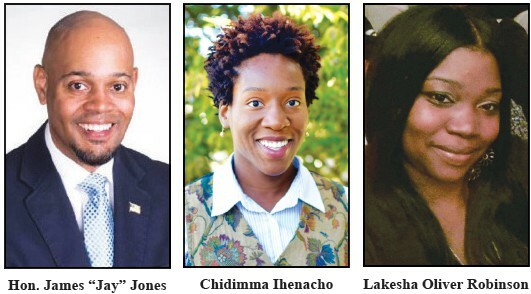 Rounding out the presentations and Open Forum will be County Commissioner James “Jay” Jones, Founder of CHANGE for the Next Level; Lakesha Oliver Robinson, businesswoman, author and activist; Michael Porter, Social Worker, Author and Facilitator of the Savannah Kwanzaa Celebration; and Chidimma Ihenacho, food and health activist and nutrition educator. Abu Majeid, messenger and percussionist, accompanied by his son Yusuf, will bring a welcome with drums and percussions. Lakesha Oliver Robinson’s enterprises, including Unchain Your Dragon, is the February co-sponsor. For more information, please call Julia Wright at 233-0855 or Diana Harvey Johnson at 927-8425.